�� Pattern pink flowers Backgrounds for Powerpoint Presentations - presentations of flowers and flower pattern background or love can make presentations. cute an ideal background to prepare presentations. Quality design Pattern pink flowers backgrounds..
Pattern pink flowers Powerpoint Backgrounds Freeppt is Powerpoint backgrounds and templates for your slide. Powerpoint Pattern pink flowers design images presentations of flowers and flower pattern background or love can make presentations. cute an ideal background to prepare presentations. Quality design Pattern pink flowers backgrounds. presentations of flowers and flower pattern background or love can make presentations. cute an ideal background to prepare presentations. 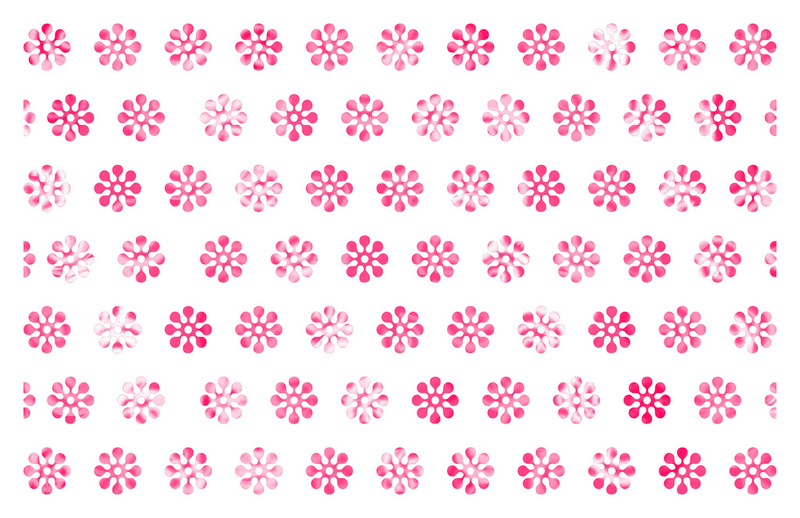 Quality design Pattern pink flowers backgrounds.